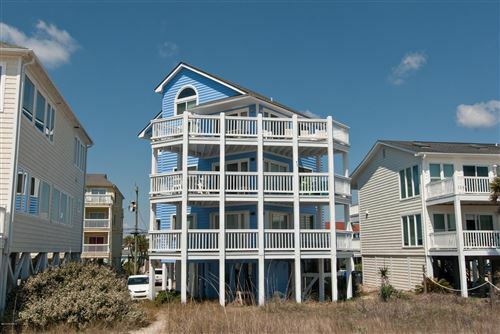 Sun Skipper is a residential neighborhood in Carolina Beach, North Carolina. Built in the 1980s, this community has a diverse range of condos with many different sizes and floor plans. Measuring from 500 to 1,400 square feet with 1 to 3 bedrooms and 1 to 2 bathrooms, units are varied enough to suit the needs of many different buyers. Click on the listings below to see pictures, features, amenities, school information, and more. Interested in viewing a home or have questions? Please don't hesitate to contact us. We can help you with this community or any other in the Greater Wilmington real estate market.